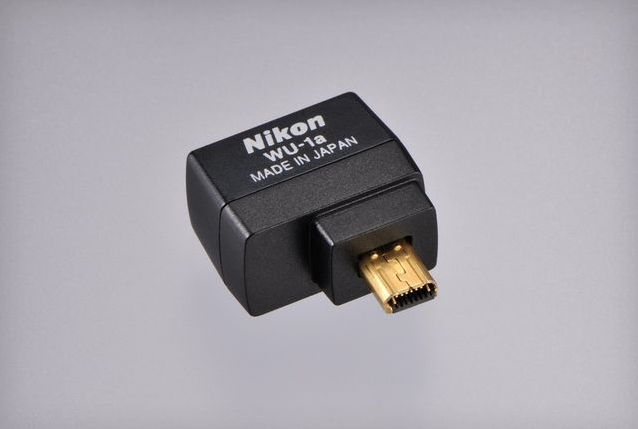 Coming late May, Nikon is to release the new WU-1a adapter to add transfer support and remote control ability for Android devices and your DSLR. With the dongle, you can easily snap a photo with your powerful lens, then transfer the image wirelessly to your smartphone for easy uploading to Facebook or Instagram. While that notion could possibly disgust professional photographers, it is nice to see Nikon embracing the social aspect of photo sharing that is taking place in the world currently. In addition, you can use your Android phone as a live view display, as well as a shutter trigger, which could come in handy for folks. The adapter will cost $60 and is only compatible with the D3200 so far, but we expect there to be more cameras supported in the future.